No matter if it's rain or shine our sophisticated and strong drying system will get your carpet dry in the same amount of time. 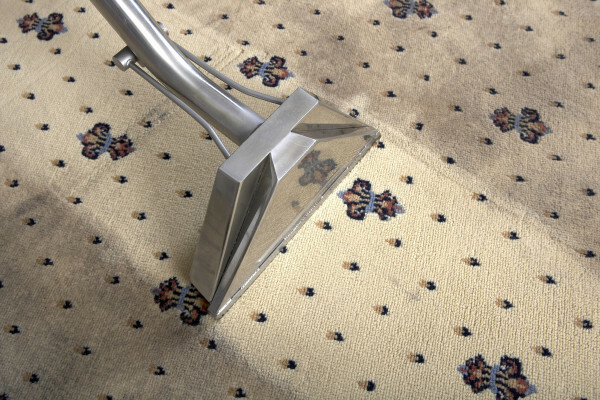 Our Steam Butler Carpet Care professionals use state of the art vacuums and extractors to get deep into the pile of your carpets. 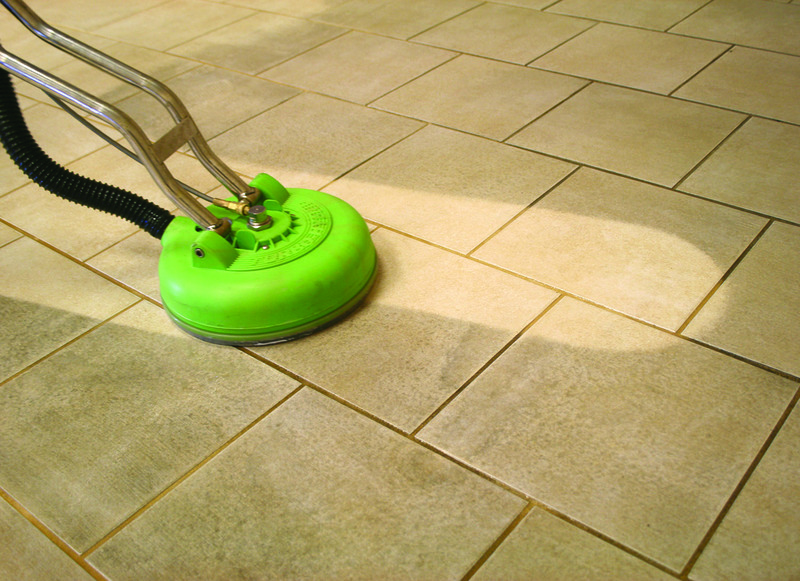 Our tile and grout cleaning system gets deep into tiles and grouting to return them to their best possible look and health. 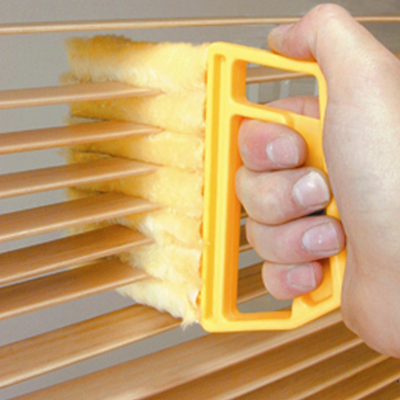 Steam Butler provides cleaning and repair services for all types of window blinds and shades. 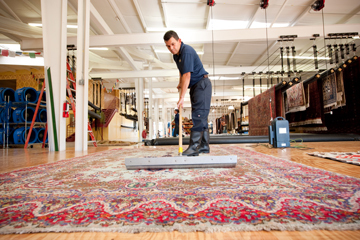 We are equipped to properly care for all types of area rugs and Oriental rugs, giving them the specialized care and attention they deserve. Once you call us based on the service area we will provide you with an estimated price range within minutes! We will find a day and time that is convenient for you and schedule your service with a two hour arrival window. On the day of the service our butler will call you 20-30 minutes prior of arrival so that you are prepared. Once onsite out butler will confirm the quoted price and begin the job with a smile! Great service from the butler :), he was on time did a wonderful job & completed the job in a little over an hour & charged me what was quoted on the phone. Yes I would use them again!!! Great job. This was my first time using Steam Butler, but won’t be my last. I found Steam Butler on Google, I called and made schedule. Their butler showed up on time and finished everything in an hour. I am pretty satisfied with the cleaning and the process. Will definitely use them again in the future.